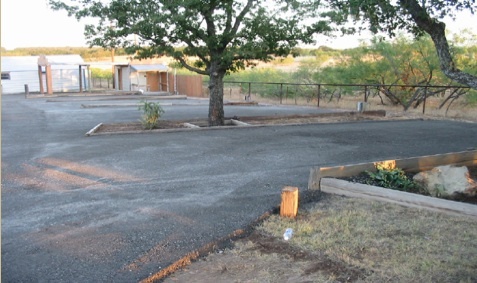 Small, cozy RV Park with four paved RV parking spots - all with 30 and 50 amp service and water. Sewer dump available. Nice park community shower house. Both small and large-party BBQ smokers.